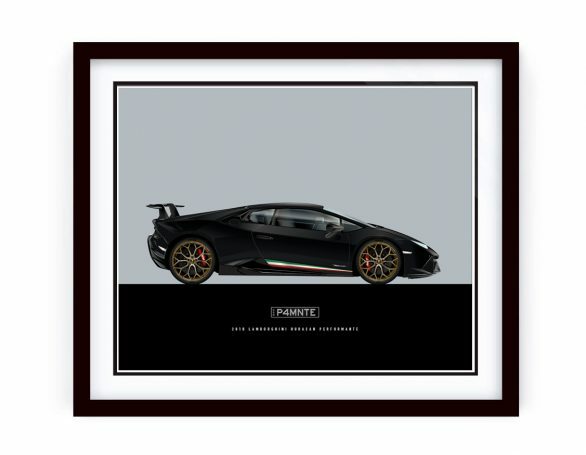 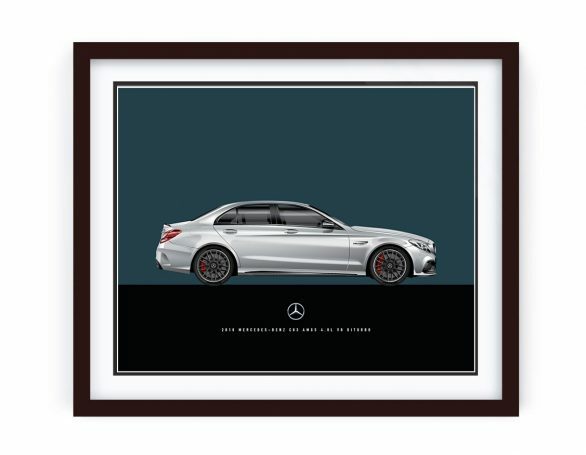 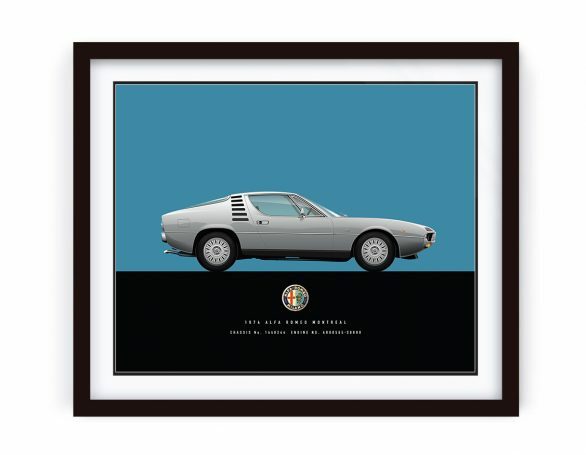 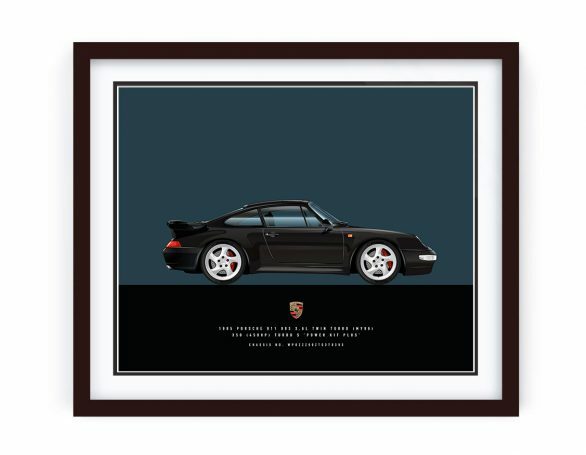 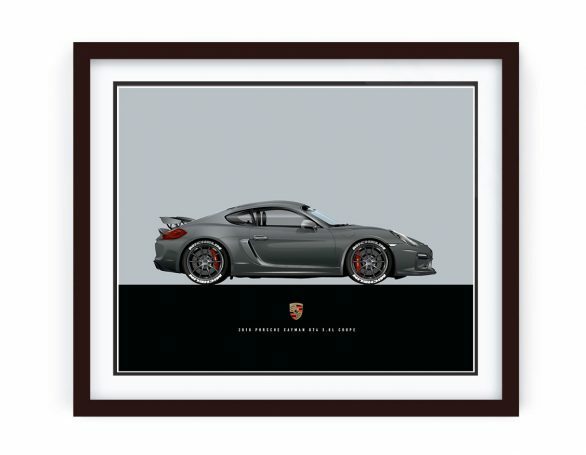 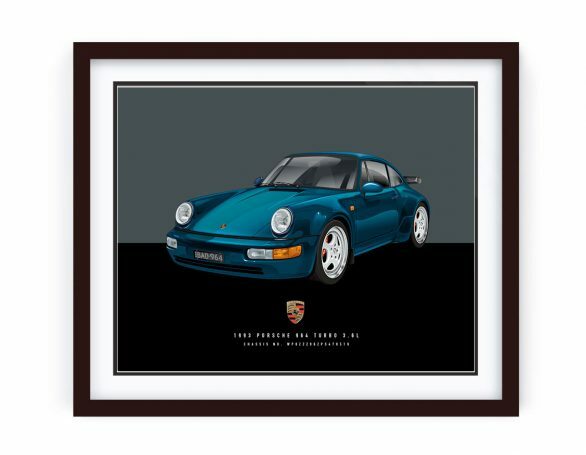 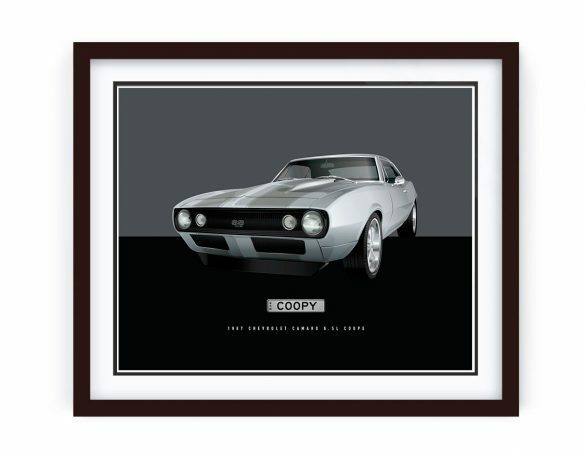 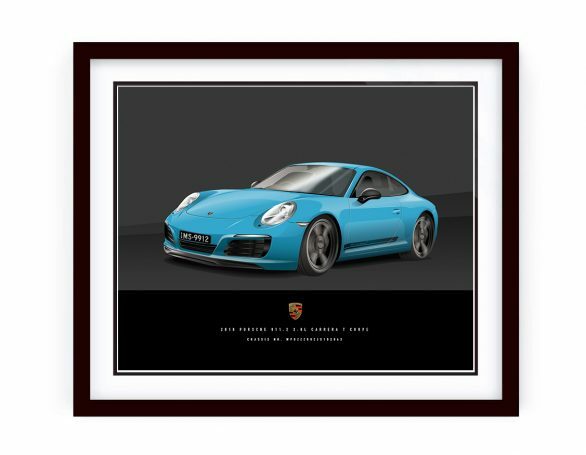 We were commissioned to created this custom Porsche illustration for a collector. This 1977 Carrera 3.0 is a stunning example of a iconic car delivered in Platinum Metallic (Gold) with Cork interior with ivory headlining – this example is as original as it gets. We took special attention to the little things like the decal in the rear window through to the branding on the tyres.